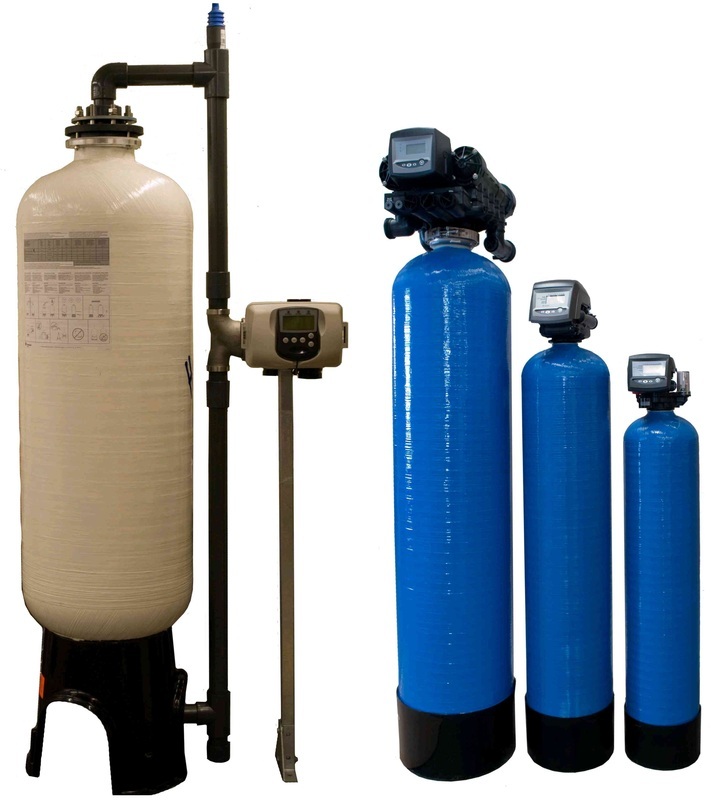 We manufacture both Domestic and Industrial water softeners. Domestic ranges include Contract , Flamingo, Swan and Delta. 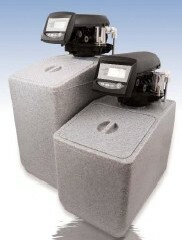 Commercial softeners range from 500 l/hr to 50,000 l/hr systems, simplex, duplex and triplex. We supply a large range of filters and housings as well as manufacturing a comprehensive range of Private Water and Industrial backwashing sediment, iron and manganese, nitrate, colour, carbon and pH filters. Domestic under the sink RO to large Industrial RO units. RO removes the minerals and impurities in the water giving pure water. The raw water is passed over a RO membrane where only the water molecules can get through. 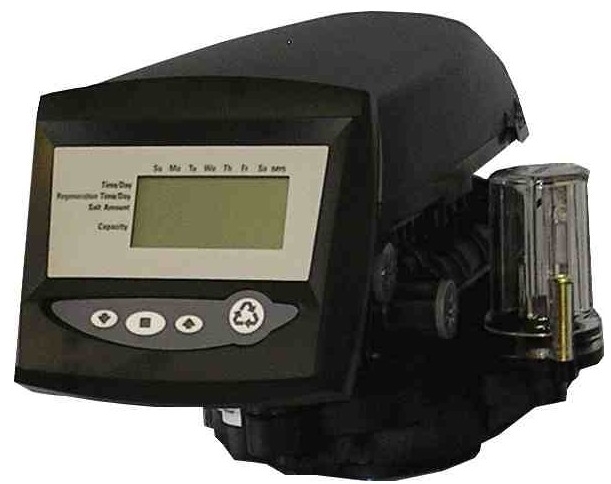 We have a range of test kits for testing water softeners and private water supplies. We supply taps (single for filters and 3 way for filters and under sink RO's). Multiport valves for softeners and filters ranging from 3/4" ports to 3" valves. Ranges include the WRAS approved Autotrol valves. Composite vessels (softeners, filters) , brine tanks , dosing tanks and bunds, expansion vessels (Wellmate, Sesame). 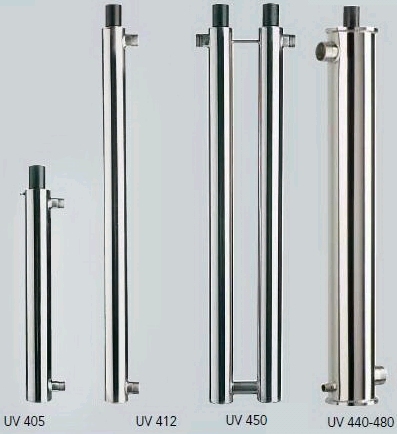 Domestic and industrial UV filtration. UV inactivates bacteria without adding any chemicals (no chlorine). All our UVs are Certified and many are WRAS approved. We also carry a full Validated Range. We supply ion exchange resins for softening, mixed bed, nitrate, dealk and colour reduction systems. Also a wide range of filter media including sand and gravel, iron and manganese reduction medias, carbon, nitrate and colour reduction medias, as well as Arsenic and hydrogen sulphide reduction media.